Episode 253: Fall of Finales, William Trevor (Mrs. Crasthorpe) | Book Fight! 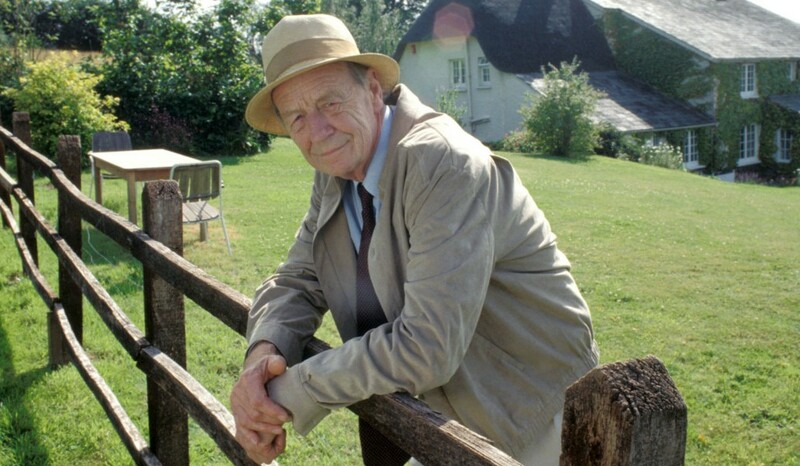 William Trevor died in 2016, at the age of 98. Two years later, his final book of short stories appeared—titled, appropriately enough, Last Stories. For this week’s episode, we read one of those stories, “Mrs. Crasthorpe,” which Julian Barnes, in a review for The Guardian, singled out as one of the book’s best. We talk about the story, and about Trevor’s stories more generally. He was a writer who sought the complex story, rather than the simple or flashy one, and his characters always feel richly drawn. In the second half of the show, we talk about another kind of finale: breakups (and how to do them properly). Also, we’ve got more questions from the NaNoWriMo forums, now that participants are nearing the midpoint of the month-long project.